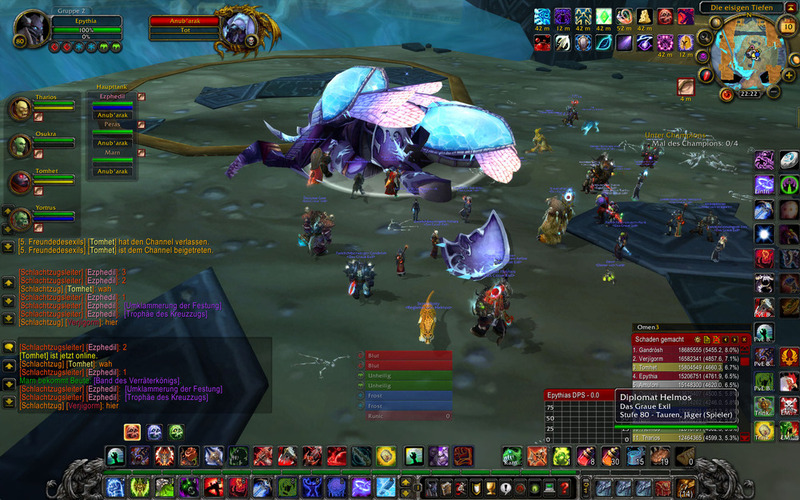 WoW: Valitharia Dreamwalker (25 man Icecrown citadel) still owns our sorry souls. But not for long…! Deadly marketing: People in WoW use corpses to spell out URLs of gold-selling sites. 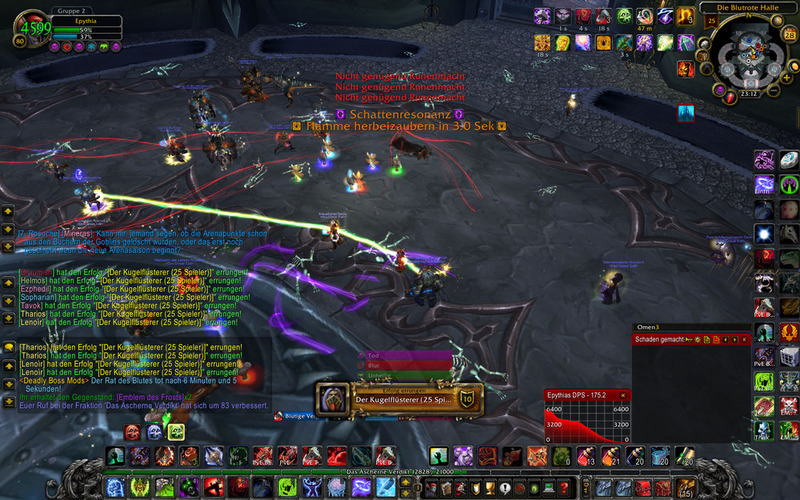 #WoW Victory at the new “Twin Val’kyr” bosses in “Trial of the Crusader”, 25 man. After the 10 faction champions put up quite a fight last week in the 25 man “Trial of the Crusader” – nearly 3 hours of whiping, our guild managed to win over the newly introduced “Twin Val’kyr” after only one failed attempt. A very nicely done, yet also quite simple fight as I would say.